Chelsea are reportedly eying a January move for AC Milan attacking midfielder Suso. Calciomercato state that new Chelsea boss Maurizio Sarri is a long-term admirer of the Spain international and would like to bring him to Stamford Bridge. The 24-year-old, who made his senior international debut against Russia back in November 2017, but is yet to earn his second cap for Spain, has provided an assist in the Serie A side’s opening two league games so far this season. The report further claims that Chelsea could consider lettng Tiemoue Bakayoko join the Serie A side on loan this season to build a relationship between the clubs. Milan reportedly have an option to buy the French midfielder at the end of the deal if he impresses. And the Blues could use potential as leverage to sign Suso in a part-exchange type deal. Chelsea signed Bakayoko from Monaco for £40m but he struggled to replicate the form which saw the Blues splash in signing him to the Premier League. And it seems Rossoneri boss Gennaro Gattuso hasn’t been particularly impressed with the 24-year-old either, as yet. “Bakayoko has to learn how to get the ball,” he said after Bakayoko was brought on to protect a 2-1 lead against Napoli in a game which Milan lost 3-2. “We must work correctly. It will not be easy. 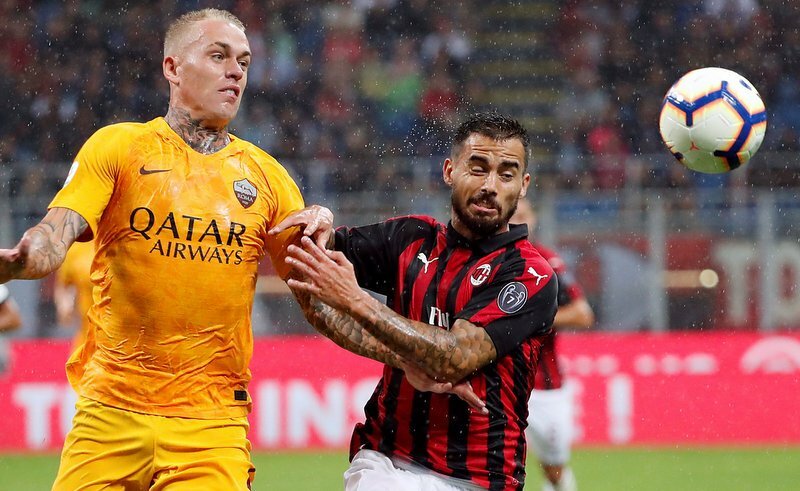 Suso, who arrived at the San Siro back in January 2015 following his move from Liverpool, has scored 15 goals in 97 appearances in all competitions for Milan overall. The right winger is contracted at the San Siro until June 2022, with his deal including a release clause worth around £35m.